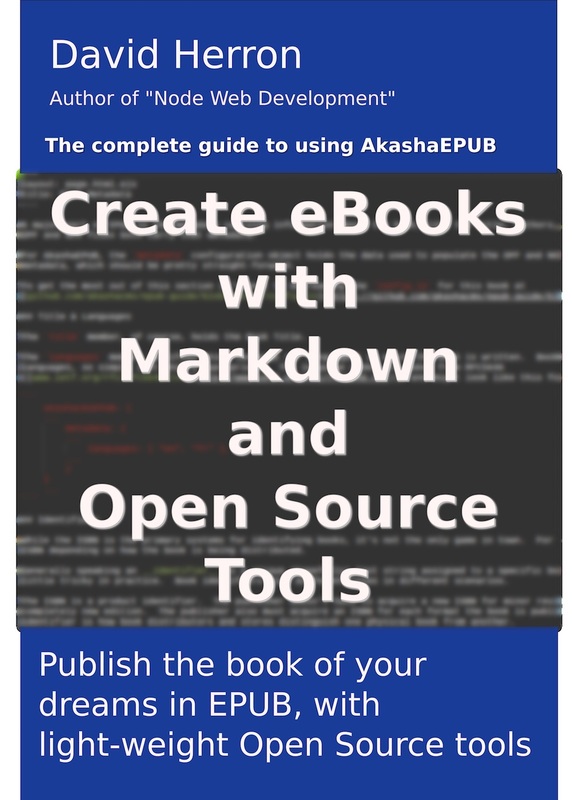 So far we&apos;ve walked you through the EPUB Skeleton, demonstrating how to install AkashaEPUB and create content in an AkashaEPUB project. It&apos;s now time to go over details of how such a project is structured. There are two different aspects to the "structure" of an AkashaEPUB project. One is obviously the content structure of your book. Obviously you are responsible for the structure of the content of your book. What we mean here by structure is the directory layout and some important files to consider. The EPUB standard uses metadata files (the OPF and NCX files) to identify the book, and the files it contains. A navigation document contains a table of contents to help the reader navigate the book. AkashaEPUB generates the metadata files for you, while you must create the navigation document. AkashaEPUB generates that metadata from data you provide, and from the files you put in the filesystem. Most of these can be a list of directories, meaning you can call those functions more than once. AkashaRender searches these directories for the first file matching the file name. Another thing often provided by an AkashaCMS plugin is one or more Partial&apos;s in a directory contained within the plugin. In case it&apos;s not obvious, the RenderDestination is what will be bundled into the EPUB. Any file your project places in this directory will be bundled into the EPUB. The epubtools command will generate the various XML files. Your project must not attempt to do so. We&apos;ll go over how epubtools generates those files later. So far we&apos;ve discussed how to configure AkashaRender so the RenderDestination will work as an EPUB. It&apos;s not complete because we&apos;ve not gone over how epubtools generates the XML files. We mentioned at the top the book.yml file containing publishing metadata about the book. It&apos;s formatted in YAML and contains details such as the book title, identification strings like an ISBN number, the publisher, and the name for the XML files. Every EPUB3 e-Book must have a Navigation Document containing at least one <nav> that serves as the Table of Contents. The EPUB3 Navigation Document replaced the NCX file used in EPUB2. For compatibility purposes, epubtools automatically generates an NCX file while bundling the EPUB. The <nav> structure in the Navigation Document will be extracted by the reading system so it can display navigational aids to the user. You must create a file that will render to the file given in the toc element. In other words, toc.html.md or toc.html.ejs or even just toc.html will serve the purpose. You do not need to create the toc.ncx file, however, as epubtools will auto-generate that file for you. The next step is within the <body> tag you place a <nav epub:type="toc" id="toc"> element containing an <ol> list containing the table of contents. The epub:type attribute is required, and the id must match what you put in the book.yml declaration. The epub:type attribute declares the kind of navigation element, in this case it is a toc nav or a nav used for a Table of Contents. As of this writing AkashaEPUB only supports the toc nav and the other nav types are not supported. An <ol> list must exist within this <nav> element. The <ol> shown here is suitable for a typical table of contents with numbered chapters starting at Chapter 1. The structure of this list can be nested as deeply as you like. Typically the nesting organizes the content by chapters and sections. EPUB3 reading systems should display the nested structure. You&apos;ll see id attributes in the sample Table of Contents entries above. Those id values are copied by epubtools into the OPF and NCX files to use as the required id values. The id attributes are not required by the EPUB specification. You won&apos;t see them recommended in documents about creating files for an EPUB document. However, it is required that entries in OPF and NCX files have id attributes. Since epubtools creates those files for you, it must get those id attributes from somewhere. The Table of Contents is that place. This might be misleading to the readers, especially if the Navigation Document is the first thing they see upon opening the book. It might instead be better to put the book title instead of Table of Contents. EPUB3 uses XHTML5 rather than straight HTML like we use on the Web. There are a few things this means for AkashaEPUB. One issue is something for which there is not a solution: The file extensions should be .xhtml rather than .html. AkashaRender&apos;s rendering engines produce files named with .html and does not have a mechanism to instead produce .xhtml files. The epubcheck tool gives a simple warning rather than an error for this issue. The other issues means the content of the HTML files must be XHTML. That means a couple specific things. We already saw this when discussing the Navigation Document. The epub: namespace is useful not just in that file, but in other cases. For example an epub:type=".." attribute can be used on lots of tags, not just the <nav> tag in the Navigation Document. Even digital books need cover images. We humans have hundreds of years experience of books with covers, and often judge books by their cover. We do this even though we&apos;re warned to not judge a book by its cover. The online e-book stores perpetuate this pattern by showing a cover image for each book. Hence, a cover image is needed even for an electronic book that doesn&apos;t have a cover. There are two cover image objects used by EPUB. The first is the image itself, and some EPUB reader software looks only at that image. The second is an HTML file that only displays the cover image. AkashaEPUB will put both into the manifest. alt:  "Electric Vehicle Charging Guide"
The cover page will be contained in cover.html. The image to be used is named in the src tag, and its MIME type is in the type tag. The required entries in the OPF file will be created by epubtools. The writeHtml element describes the generated HTML cover file. The src member is the pathname to the image, while the alt member is the alt= text used in the HTML file, and the type member is its MIME type. From this, AkashaEPUB generates two entries in the OPF manifest. 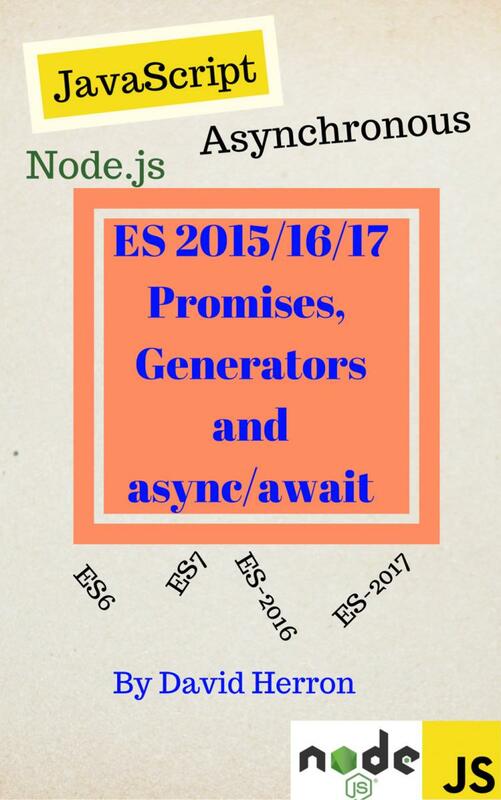 The first is the HTML file, that will be named cover.html, containing only an img tag to show the cover image. The second simply refers to the image file. Using max-width on the image styling is important so the image will scale to the device. How big of a cover image? It pays to make a large cover image because the screens on EPUB readers are getting better and better. For example, the highest resolution iPad currently on the market has a 2048x1536 pixel screen whereas the original iPad&apos;s screen resolution was 1024x768. That&apos;s 4x the pixels in the same screen size. It means that iPad EPUB reader software will fill most of the screen with your cover image. If yours is 900x600 pixels, the reader software will have to scale it up to fill the screen, and it won&apos;t look good. It&apos;s better to make the cover image too large and let the EPUB reader software scale it down, than to make the image too small and have it scaled up. The other consideration is the width-to-height ratio. The convention for cover images is that they&apos;re taller than they are wide, or what is otherwise called Portrait Mode. The aspect ratio is up to you, but by convention is about 3:2. In other words, a 2000 pixel wide cover image should be 3000 pixels high. Our example above showed use of a PNG file. They&apos;re good because of loss-less compression. EPUB readers are also supposed to support SVG files, but that hasn&apos;t been tested with AkashaEPUB. SVG is in theory better than any raster image format like PNG, because SVG is a Vector Graphics format and automatically scales to any resolution without loss of precision. The implementation is easy. After creating your preferred copyright statement, simply list the corresponding copyright file in the table of contents. Neither AkashaEPUB nor EPUB3 will attach any special significance to the file. It&apos;s just another file to show to the reader.